Let your pro-life views be known! 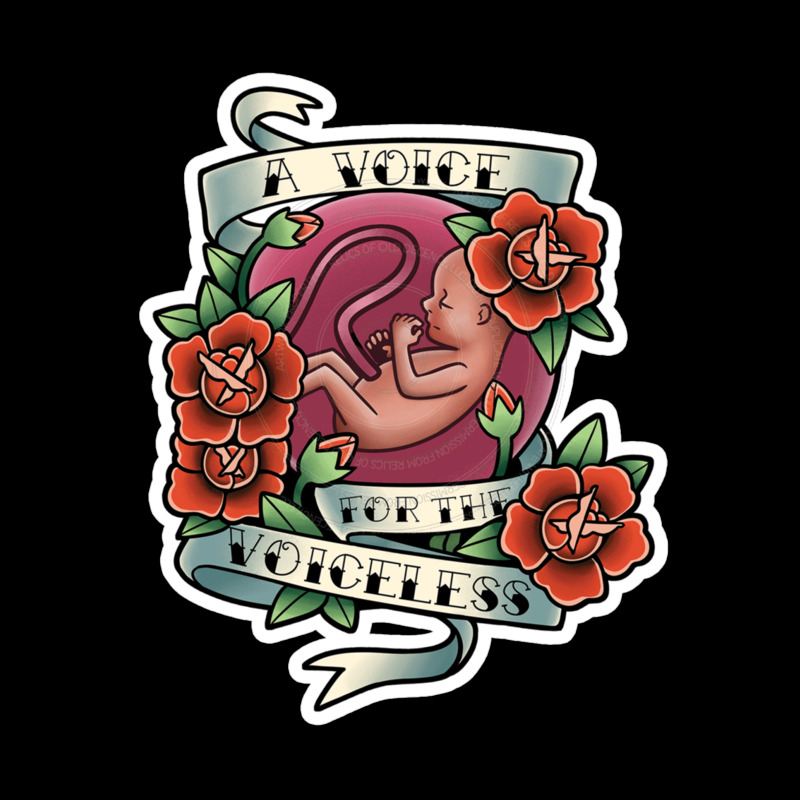 Precious baby needs a voice. Lovely tattoo style.